This year, we can also see the famous powerful “Shô-Sanjakudama (3-foot-diameter shell fireworks)3 firing” , which has been well-received last year. 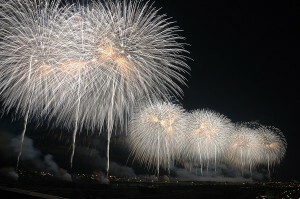 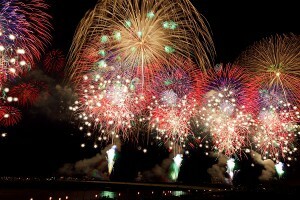 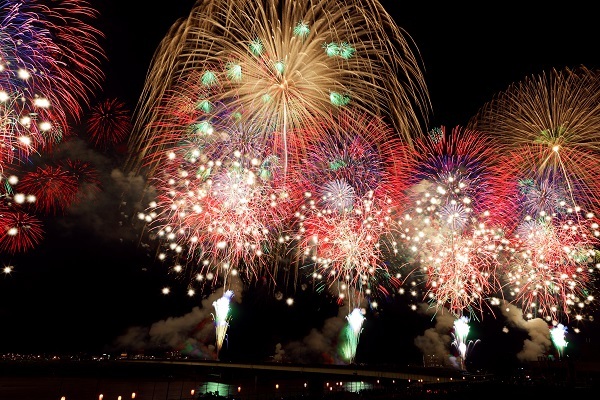 Nagaoka Fireworks Festival is the wish for rehabilitation of the large bomber attacks in August 1, 1945. 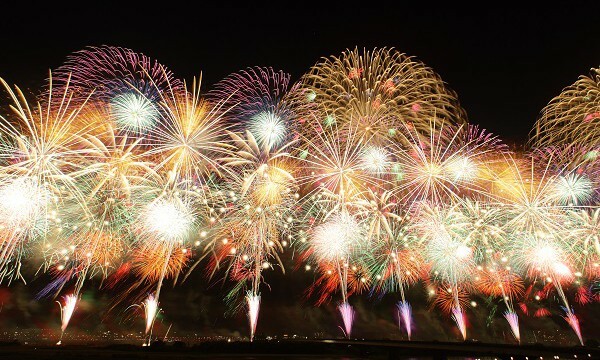 2016 is the 70th years. Let’s enjoy the luxurious sparkling fireworks which have the length of two kilometers and make the good wishes ! 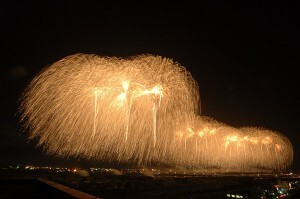 To make a wonderful moment in Nagaoka this summer!